When you work with our experienced team for residential air duct cleaning, you’ll see an improvement in your air quality right away. 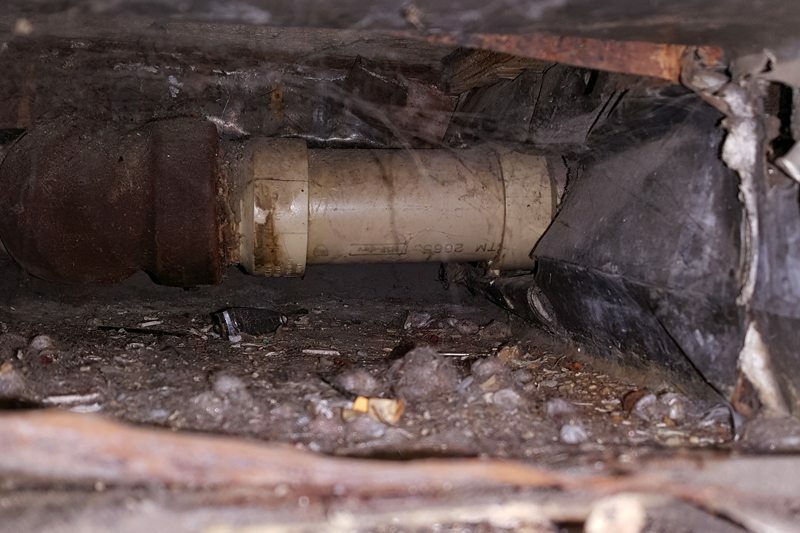 Let our team inspect your existing ducts and look for signs of allergens, dust, and debris buildup. 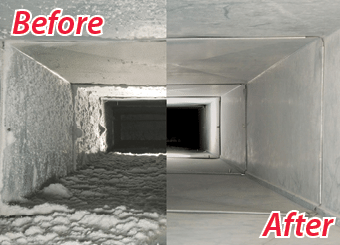 Our full-service includes proper removal and sanitizing of your air ducts. The process is highly effective when done professionally. Residential air duct cleaning is a must for many property owners. 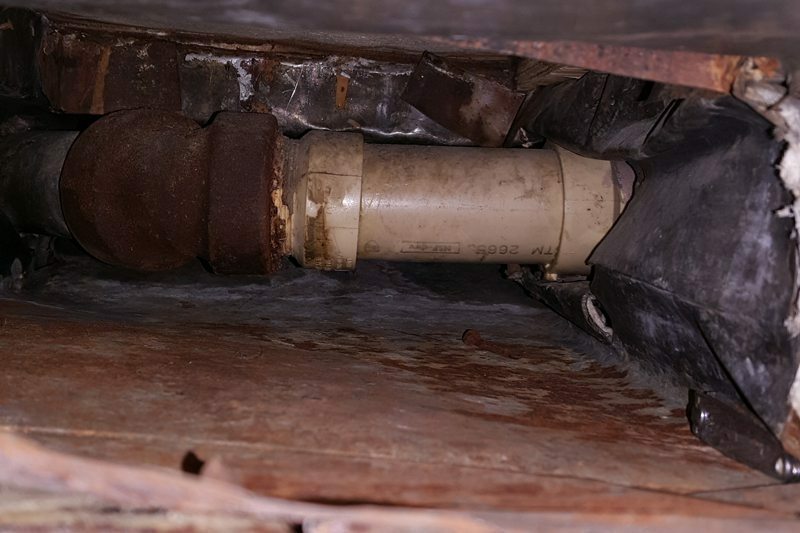 It works to reduce the amount of blockage or debris located in the air ducts that connect each room of the home with the heating and cooling system. Ultimately, it improves your home’s air quality. 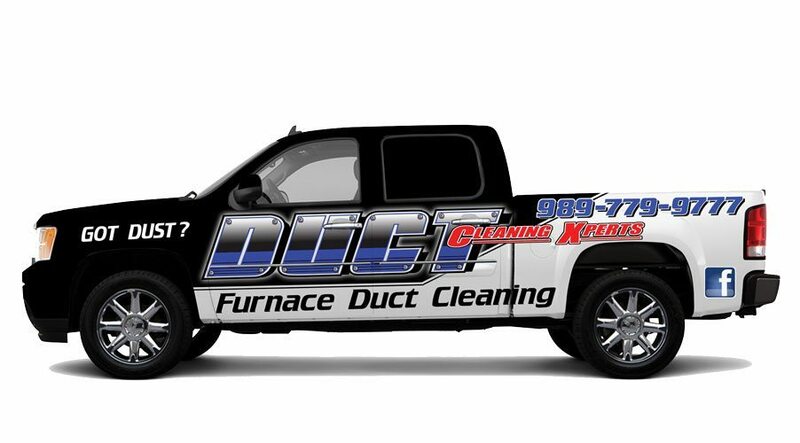 You can depend on our fully trained, insured, and licensed team to handle any commercial duct cleaning work. Cleaning the duct work at your business can help to improve air quality within. Xtreme Xperts use modern technology to ensure that your home’s air ducts will be free of contaminants, call today to learn more!